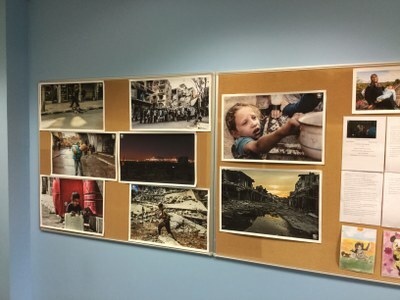 We are incredibly privileged to have the opportunity to host a collection of photographs from Young Lens and Humans of Syria. 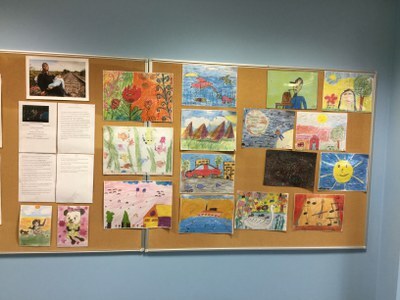 The images depict the daily struggles of life in a war zone, and are accompanied by a selection of drawings by children affected by the war in Syria. The collection, originally displayed in Dundee Central Library, can now be seen in the Grove Academy Library.